A range of products for classroom demonstration to make physics fun and show fundamental principles and laws including magnetic field and induction, gas compression and wave theory. MagnaprobeTM magnetic field indicators and magnetic induction kit. 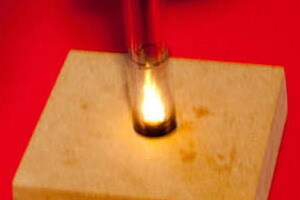 An excellent demonstration of the rise in temperature when gas is compressed. 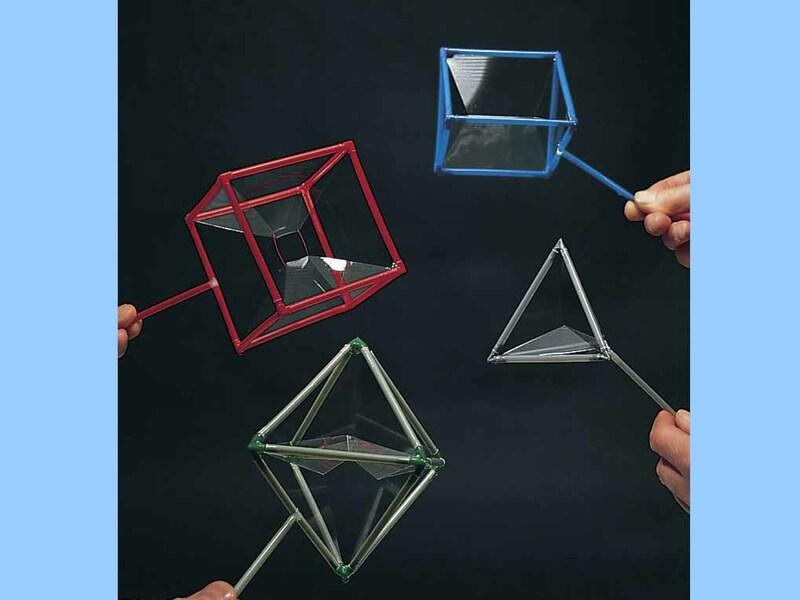 Examine the unusual shapes made by soap film in two and three dimensions. Wave machine kits to demonstrate basic and advanced concepts of waves.